Is there any more fiercely-held personal belief than hot sauce preference? Even if you have an entire shelf in your fridge dedicated to the spicy stuff, chances are you have one, desert island favorite that stands out above the rest (we definitely do, these are our favorites). 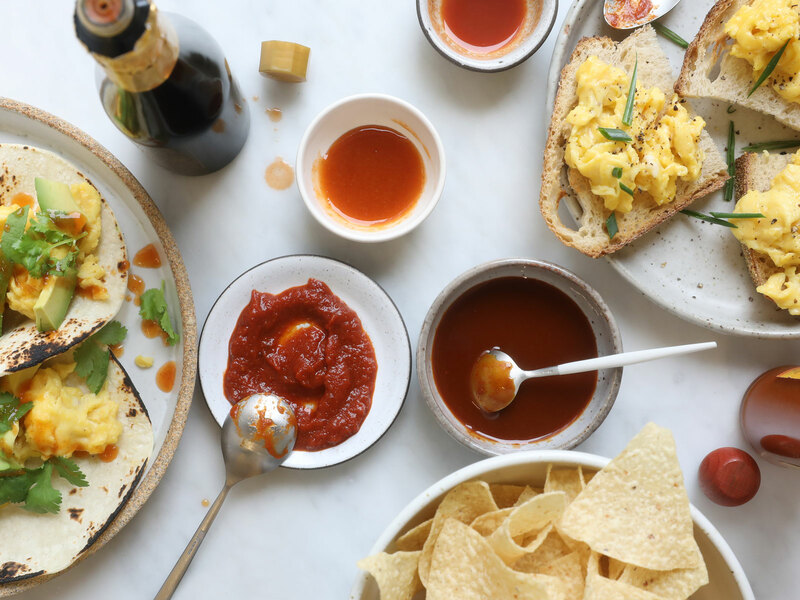 In honor of National Hot Sauce Day (January 22), grocery delivery service Instacart dug into their data to find out which hot sauces are America's most popular. See the results in ascending order, and find out if your fave made the list, below. Has there ever been a condiment with a cuter mascot? 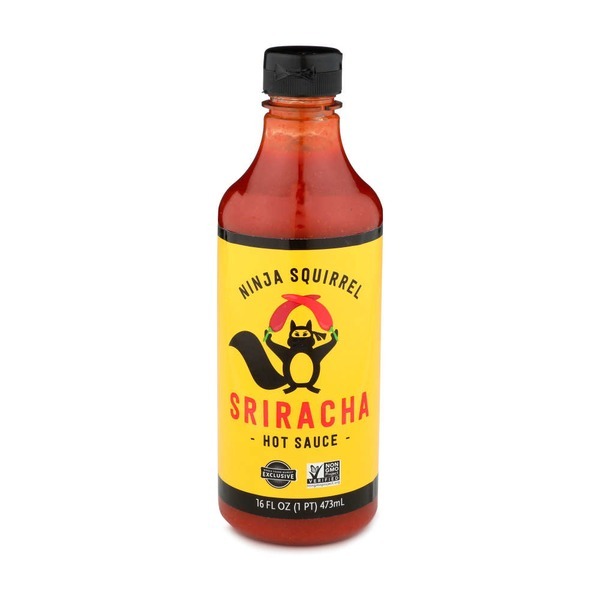 Ninja Squirrel is a sriracha-style hot sauce, although it's a bit sweeter and much less spicy than Huy Fong's famous "rooster sauce." There are only so many Taco Bell hot sauce packets you can stuff in your pockets, you know? Luckily, the fast food chain has bottled their signature sauces (mild, hot, fire, and diablo). 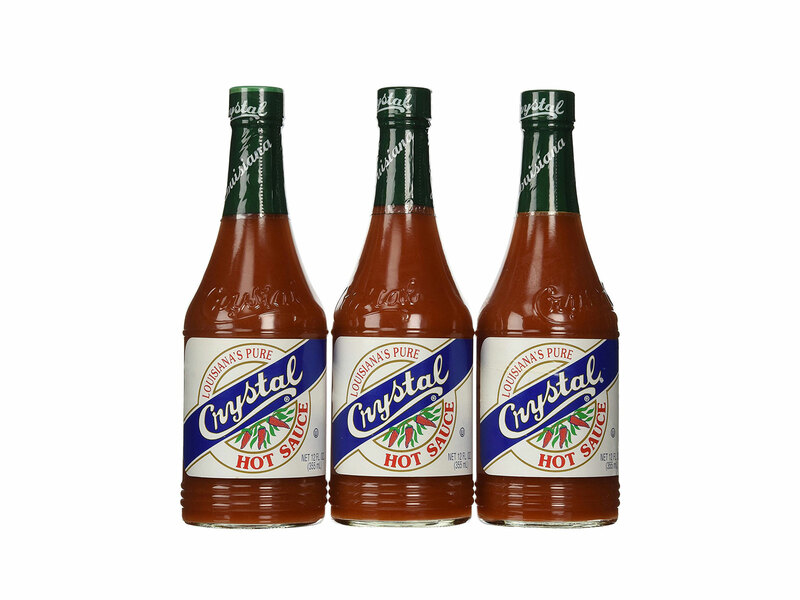 A Louisiana staple, Crystal has just three ingredients: aged red cayenne peppers, vinegar, and salt. The perfect balance of those three ingredients is what inspires blind devotion among its many fans. This Mexican hot sauce gets its kick from both fresh and dried red jalapeno peppers. 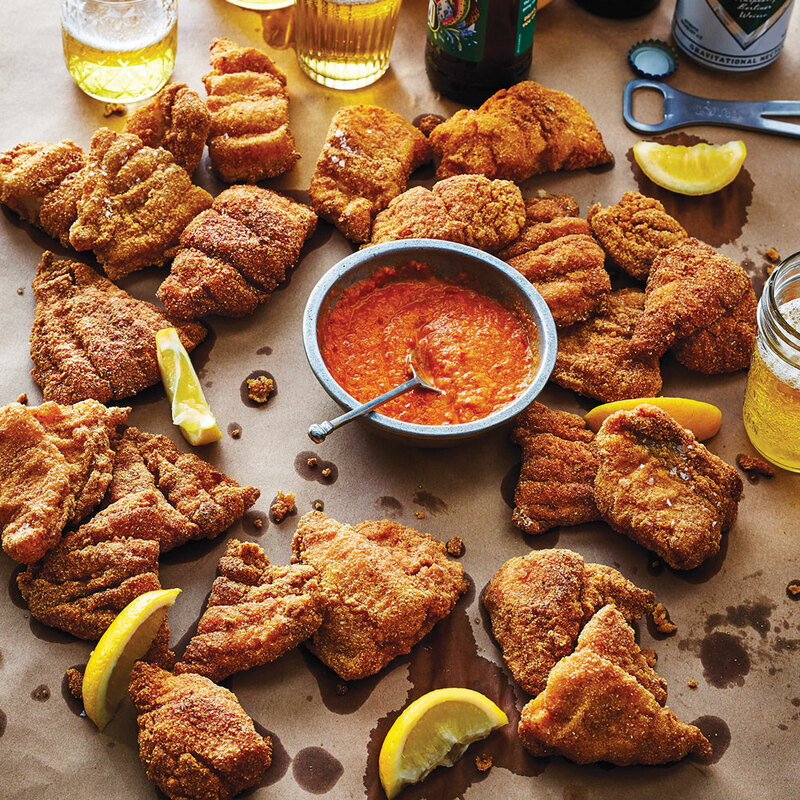 This North Carolina classic—that's right, there's nothing Texas about it—was born in 1929, when customers at the Dixie Pig BBQ stand in Winston-Salem asked for a spicier sauce. Still, it's fairly mild, as far as hot sauces go. 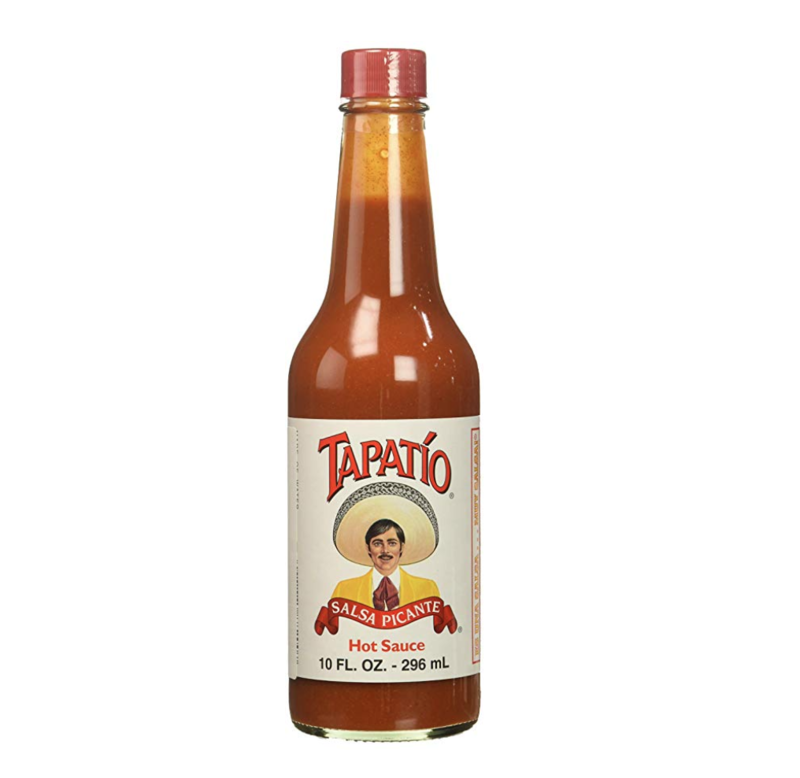 A Mexican-style hot sauce by way of California, Tapatio has a notably sweet tang. 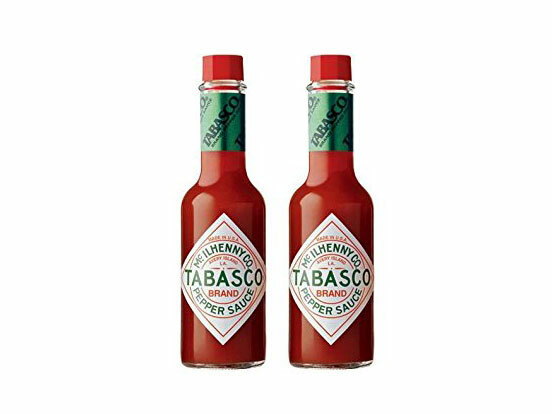 One of the OG hot sauces (it was invented in 1868), Tabasco is medium-spicy and notably heavy on the vinegar side. There's a big jump in popularity between numbers four and five on this list—Instacart notes that shoppers bought Tabasco four times as much as they bought Tapatio. 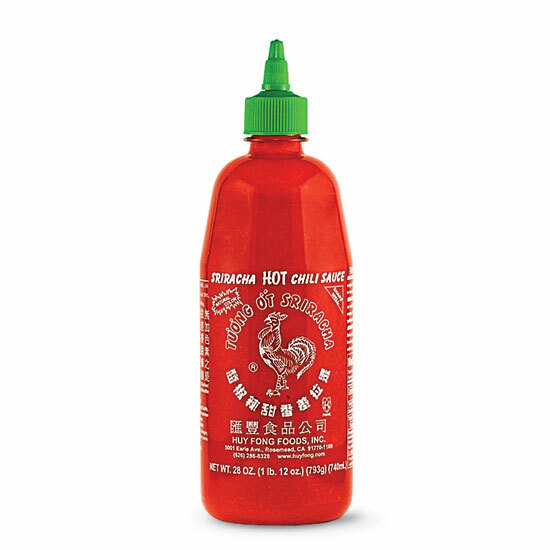 Would a hot sauce list be complete without Huy Fong Foods' iconic sriracha? This bright red, garlicky spice bomb is a kitchen staple. 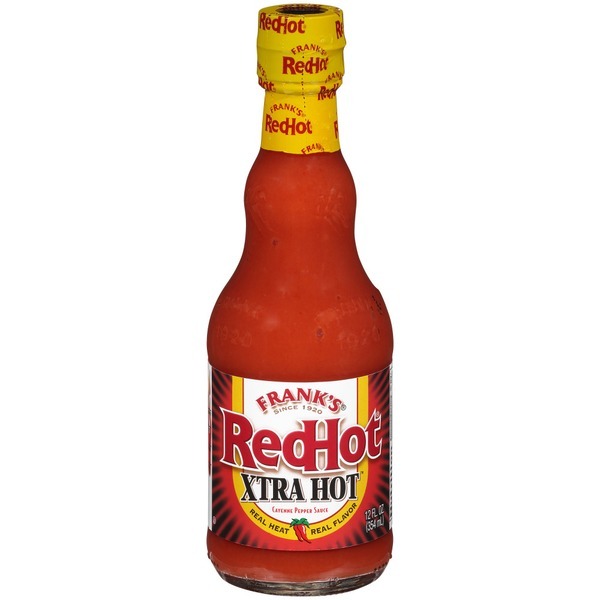 Franks has the distinction of being the main ingredient in the first buffalo wing sauce created in 1964 at the Anchor Bar and Grill in Buffalo. So, it makes everything taste vaguely like buffalo wings (in a good way). 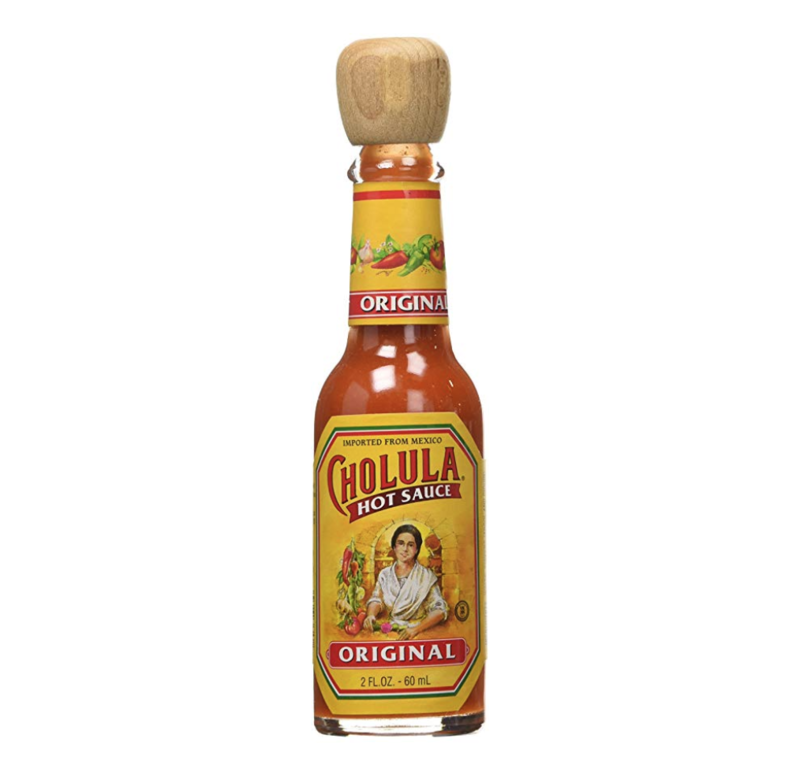 The hot sauce fan favorite, Cholula is known for its blend of heat and tang, and its spices that complement—rather than overwhelm—the other flavors.